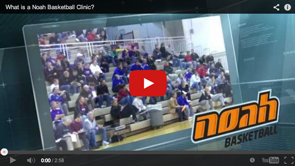 Noah Basketball Shooting Clinics are designed to educate players, coaches and fans on how to effectively increase and maintain their shooting percentages. 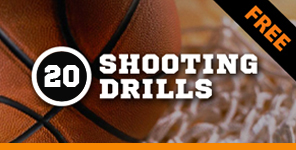 Exclusive shooting drills to help players achieve solid straight ahead shots. These shooting drills can help players of all levels build muscle memory and shot control.